Our wide array of PET and BOPP surface inks are formulated taking into account the appropriate heat resistance, scuff resistance, nail and abrasion resistance. Feature: Its ready to use. 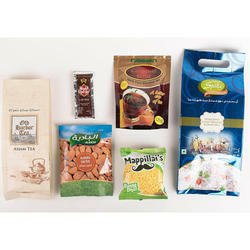 Usage/Application: Flexible packaging of all kinds, plastic foils and container, glass, labels, cosmetics, toys, etc. 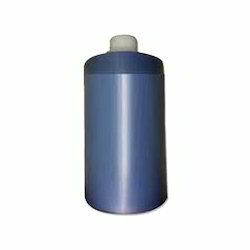 Our organization is engaged in offering a vast range of Solvent Based Gravure BOPP Printing Ink . Nitin Solvents & Adhesives Pvt. Ltd.
We are specialized in offering BOPP Printing Ink . Being a reputed company in the industry, this is our responsibility to offer standard quality BOPP Printing Ink.